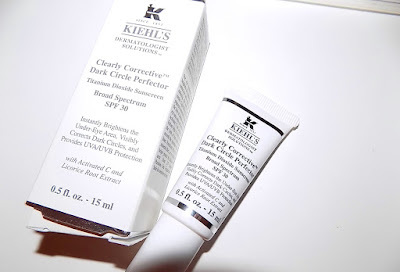 An eye product that conceals, brightens, treats and has SPF ? Not easy to find but Kiehl's has made it happen with the new Clearly Corrective Dark Circle Perfector SPF 20 . The biggest thing for me here is the SPF. I know of just a few eye creams with SPF and in Summer especially it's a big bonus to have that. 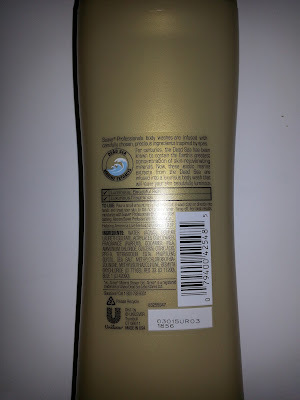 This has broad spectrum physical SPF 20 with 7.85 % titanium dioxide. 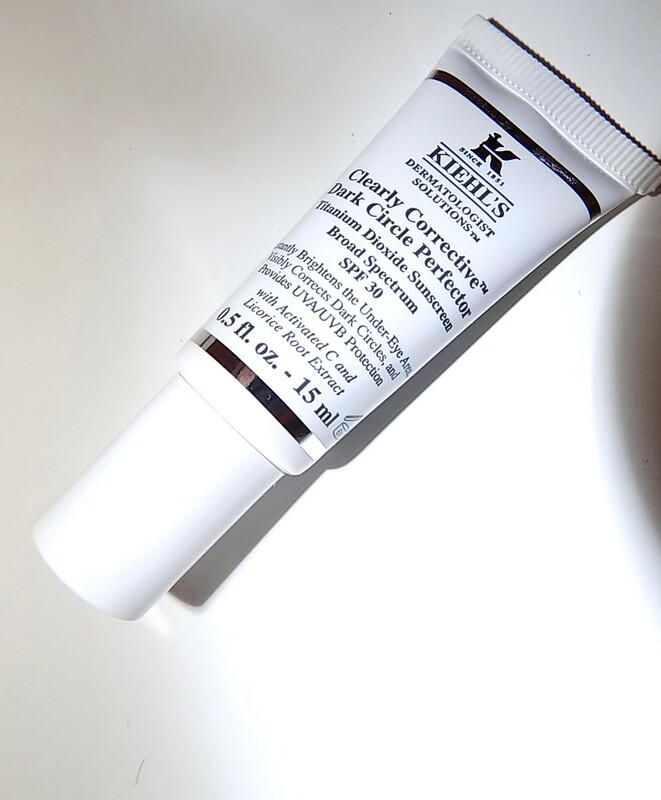 The cream itself has a tint and light diffusing mineral particles that help to conceal dark circles and brighten the area. It's not heavy and conceals with light to medium pigment. Vitamin C and licorice root are in there to help treat the under eye area along with caffeine and it offers a hint of hydration with glycerin as the second ingredient. Enough for me in the warm months but maybe not in cold temps. Summer skincare just got a little easier. 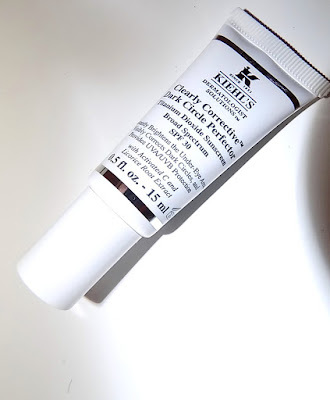 Kiehl's Clearly Corrective Dark Circle Perfector SPF 20 is $ 38 for 15ml tube. Summer skin means oily , sticky skin and for me a good deep cleanser is a must. 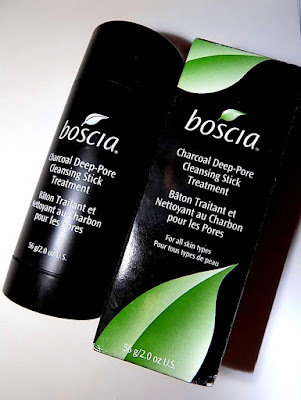 When I saw this new stick from Boscia I was intrigued. First of all stick cleansers are kind of cool. Anyone remember the green scrub one from Jane Cosmetics circa 1995 ? I loved that. Boscia's stick brings pore cleansing charcoal in a swivel up gel product. 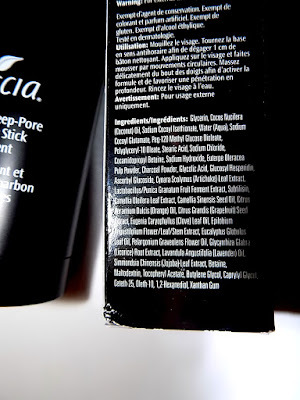 To use, wet your skin then run the stick over skin lightly. A little goes a long way here. Once some is on skin , rub it in like any cleanser and rinse. You will get a little bit of black stuff here and there but this is far less messy than some other charcoals I've used. I really had no issue with it. After skin feels very clean , a little tight but not dry. Coconut oil is the second ingredient and that helps to keep this from being too drying but another ingredient is glycolic acid which helps to exfoliate and clean out pores. This is for us oilies out there. If you're dry it won't be for you. Besides being a great cleanser , the portable aspect is a bonus Throw it in the gym or travel bag and never worry about spills or breakage along with it taking up very little space. Another thing I like ? The scent isn't too strong. 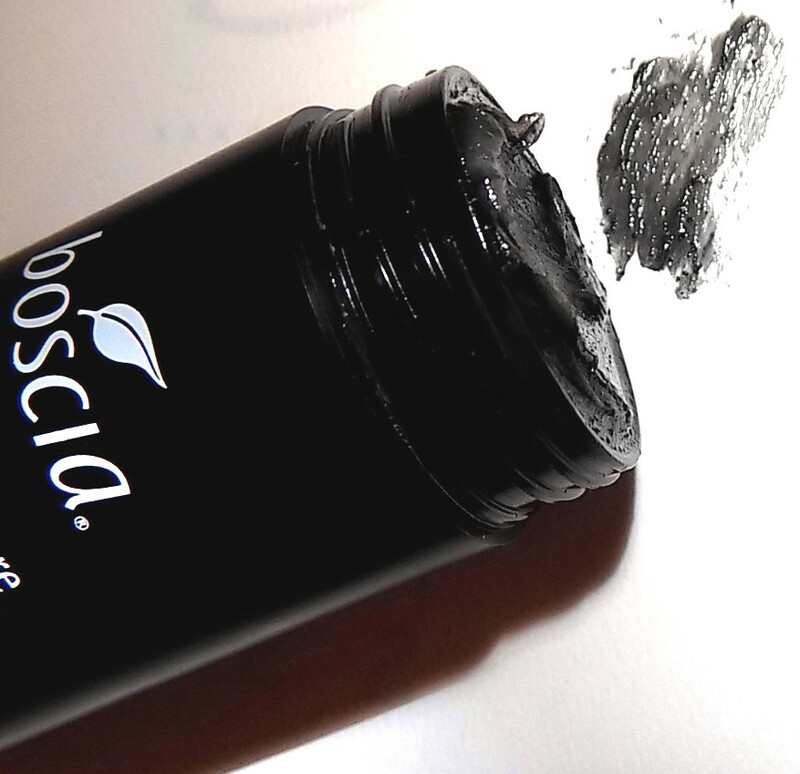 I love charcoal for pores, but not that smell. This keeps it minimal. 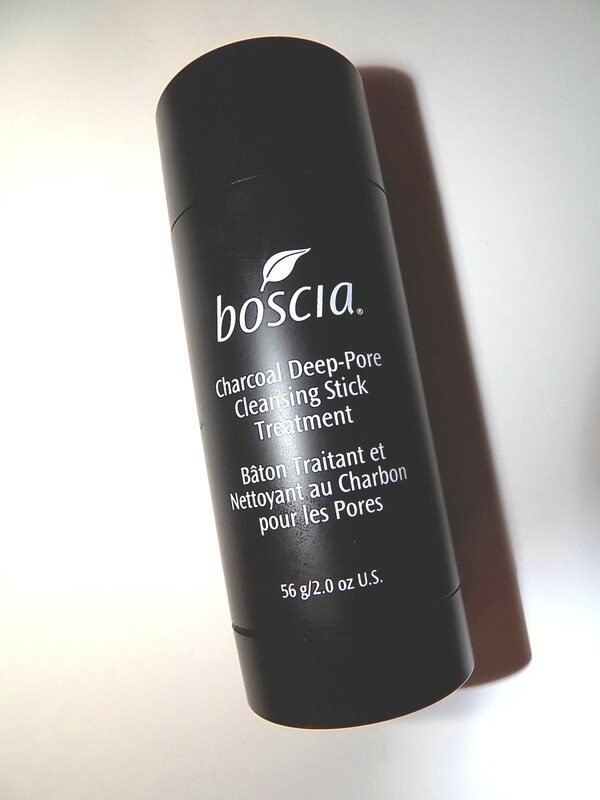 Boscia Charcoal Deep Pore Cleansing Stick Treatment is $ 28 exclusively at Sephora. 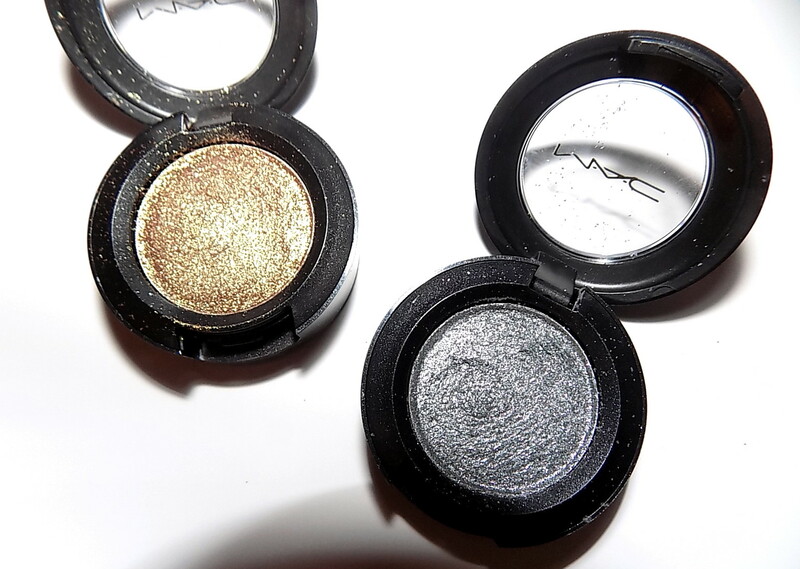 Serious shimmer and shine fans will want to check out MAC's new Dazzle eye shadow. Part of the Le Disko line, these pack a glitter pop. They are a soft shadow that blends well but they do leave glitter fallout here and there although not as bad as you might think. I have two shades and the deep gold one, I Like To Watch, seems to be far more sparkly than Say It Isn't So, a grey that has pink sparkle . I love me some shine so I like these . They seem to brighten the eye and define it nicely. I guess because you can't miss that sparkle. They give an instant "look". 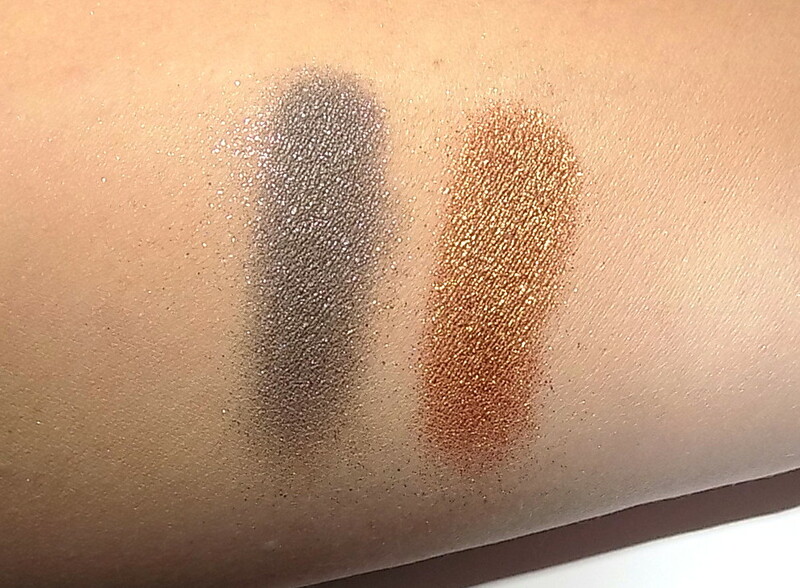 The pigment is good , but can sheer out. 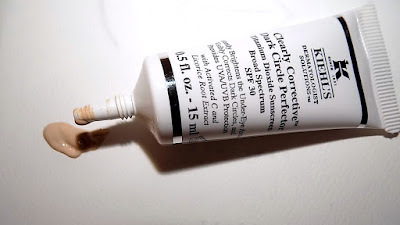 My oily eyelids wreak havoc with them ( as they do with most shadows in Summer) but those with drier eyes might do better . They definitely benefit from a primer. The shadow is fragile and MAC adds a warning paper in the box to note this. MAC Dazzle Eyeshadow is $ 20, available now and LE. 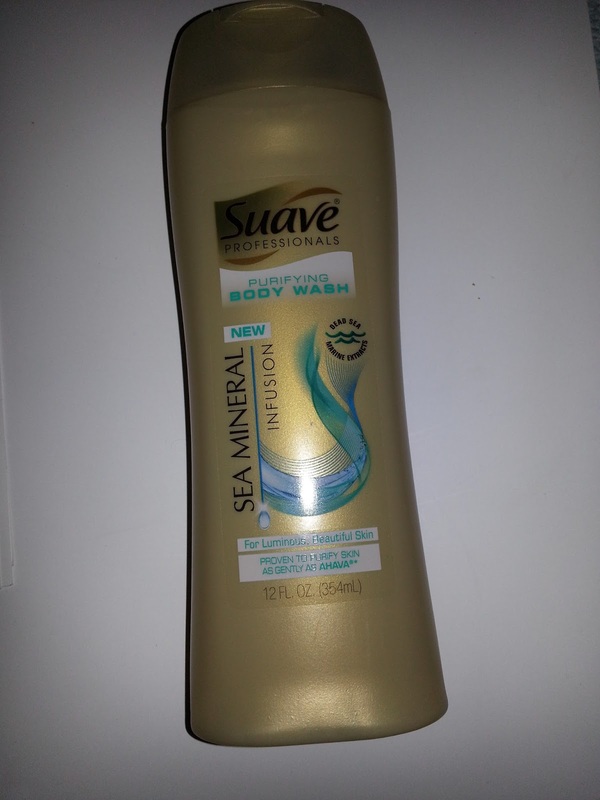 Just in time for warm weather comes the Sea Mineral Infusion line from Suave. Anything sea related just seems apropos right now doesn't it ? 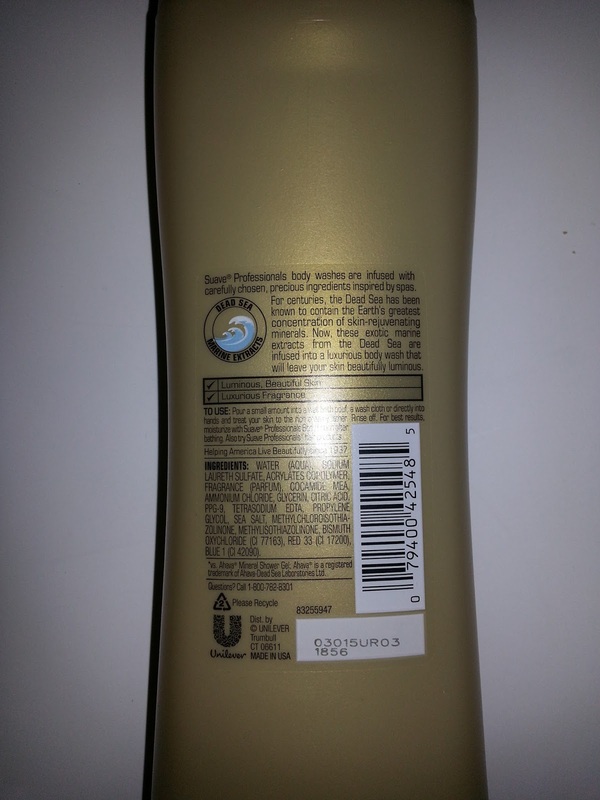 The line is a full one with shampoo, conditioner, salt spray and body products using a blend of sea minerals . 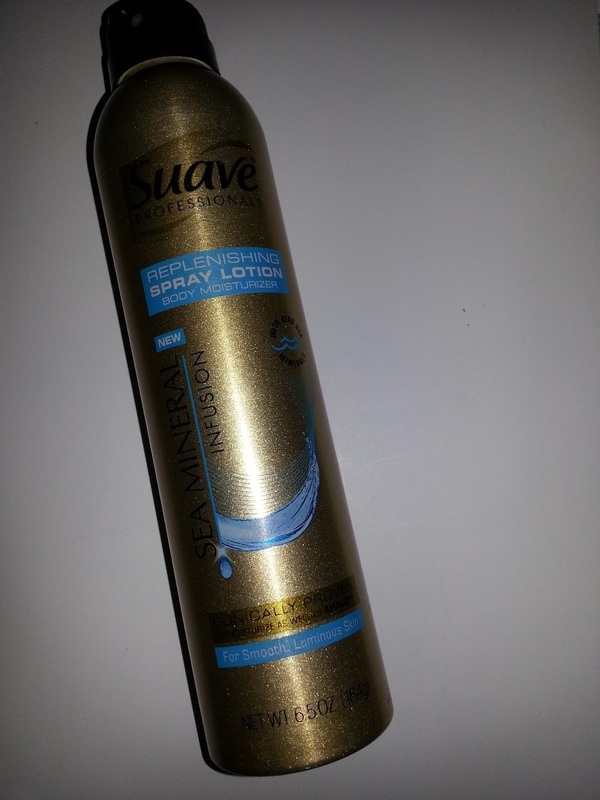 You can find these new products along with the haircare line at supermarkets, drugstores and Kmart, Target etc. 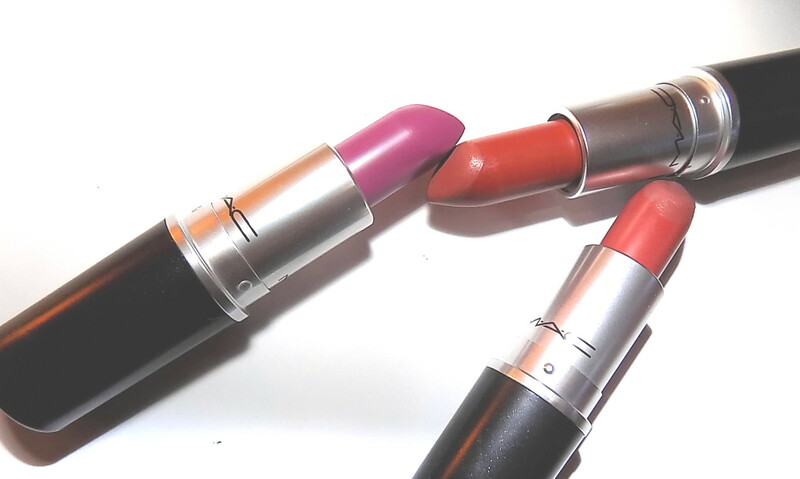 12 new shades join the MAC matte lip lineup. These are big , bold shades both in regular matte and retro matte. 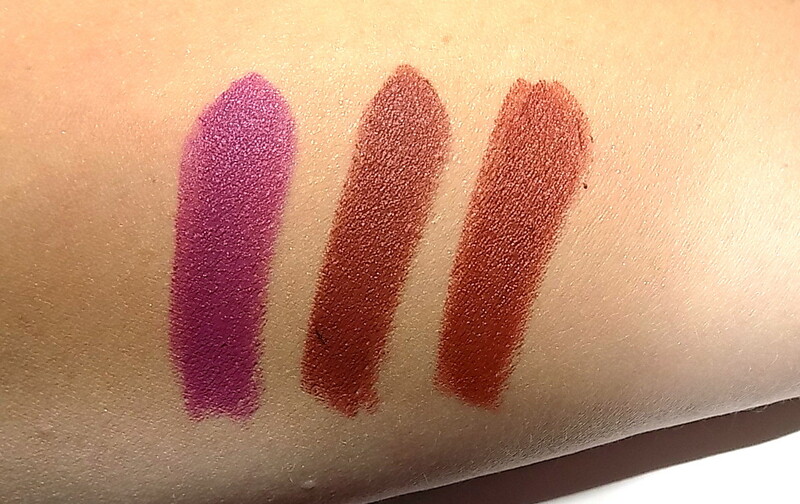 I have three of the new regular matte shades. Whirl, Persistence and Men Love Mystery. If you loved the '90s brown lip and are feeling retro, Whirl and Persistence nail the look. It's taking me some getting used to, but I am liking these deep browns. 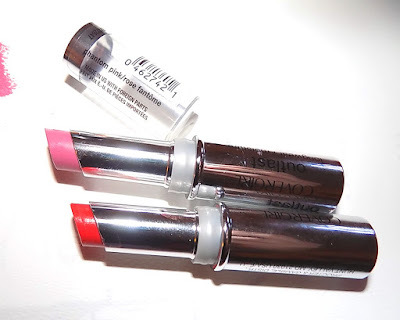 Ok, I do add some gloss or balm , I just don't love full on matte but the colors are hot. These have deep , deep pigment, apply creamy and aren't super dry. Whirl is the big hit and already temporarily sold out online. It's a dark rosy brown . Persistence is a bit deeper and more red brown or cinnamon as MAC says. Men Love Mystery is a cool violet shade that is very pretty. 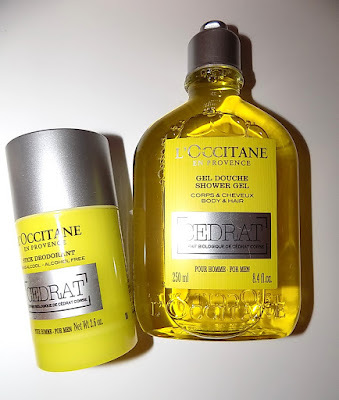 Love L'Occitane? Did you know they make wonderful men's stuff as well ? New is Cedrat , just in time for Father's Day gifting. This new scent is a zesty, bright blend of citrus ( cedrat pulp extract and bergamot) , cedar and ginger that you might just want to use for yourself. I love the scent. 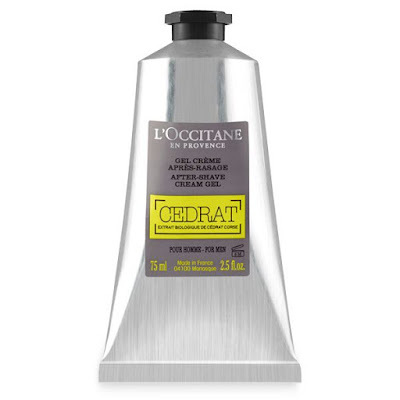 Cedrat comes in a full line including EDT, Body/Hair Wash, Deodorant, and Soap as well as a coordinating men's skincare line. It looks French chic but still masculine. 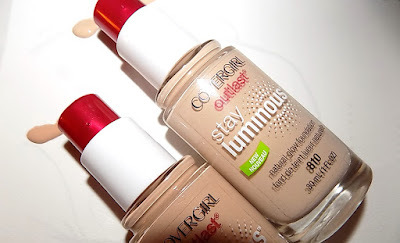 One of Cover Girl's new products is Outlast Longwear & Moisture Lipstick. This is a fully pigmented matte formula. 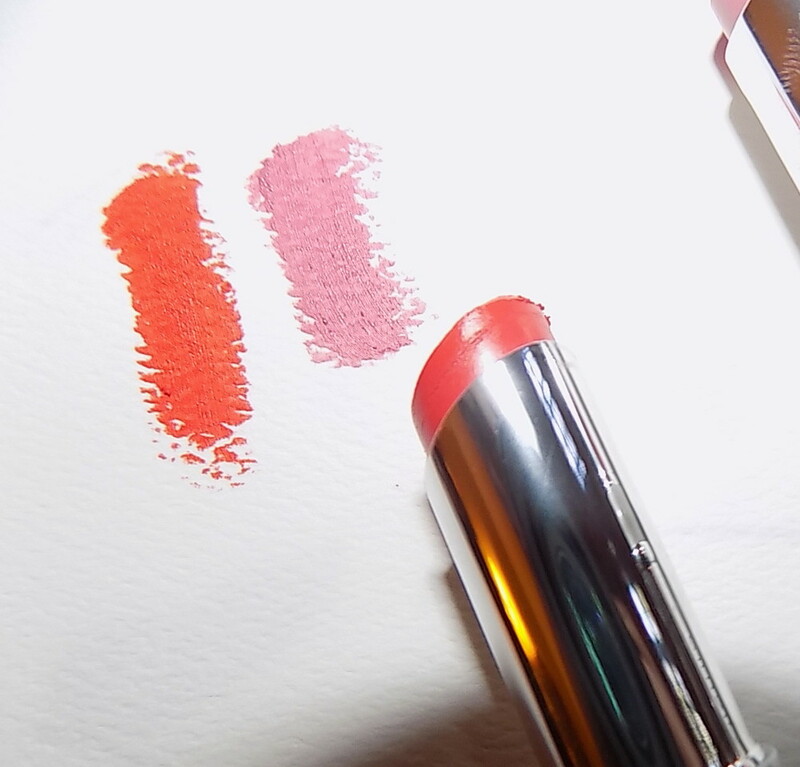 It is a little dry on , not as much as some longwear lippies but it doesn't really have moisture. It is creamy though. The wear time is as advertised, long. I got about 4 hours out of it before it looked more like a stain. This applies easily, doesn't tug on lips and gives full coverage . I like them a lot , the first long wears I've said that about in awhile . I'm impressed with the pigment as well. While I tend to go matte in Summer , I've been using and really liking Cover Girl's new Stay Luminous Foundation. It's a bit of surprise to me to like it as much as I do as I am cautious with "luminous". With oilier skin in Summer that's usually a no go. This however is a definite go. The finish isn't really super luminous, there's no shimmer or over dewiness. It's more satin. 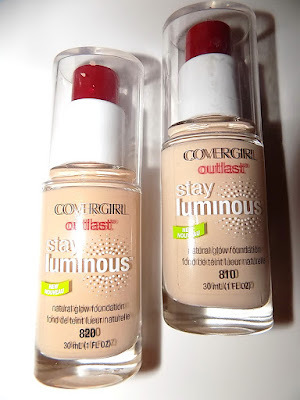 It covers well with medium coverage and the long wear claim has been holding up . After a full day this still looks good and I have to do just one or two powder touch ups on my nose and chin. My skin looks good, bright , covered but not heavily done. The formula is a thicker one, creamy not thin liquid and it blends easily. It's oil and SPF free. I have two shades, 810 and 820 ( the lightest and next to lightest. ) Both are working for me , but 820 is a smidge better right now. So far there are 8 shades available. Cover Girl Stay Luminous Foundation is available now. An addition to the Chance line from Chanel is coming in August. 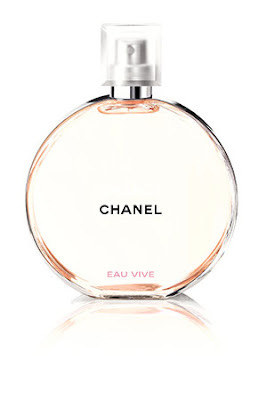 Chance Eau Vive will have notes of Grapefruit, Blood Orange, Jasmine, Cedar and Iris . The bottle remains the signature look with the juice in a peach color. Look for it in August on Chanel.com and in department/specialty stores. As a fan of many of the notes listed , I think this sounds quite nice. What do you think? Will you try it ? It's hot and humid here in NJ and will be for , well most of the time. Despite not usually having frizz prone hair , the Summer dampness here can make even my hair go pouf more than I like. ( funny side note, it's so damp sometimes that even my German Shepherd frizzes some). After using this at night and then a light mist again in the AM I noticed my hair seemed to smooth more as the morning went on. All the drier areas that were flying away a bit and frizzing looked really good. Catwalk By Tigi Camera Ready is $ 20.99 wherever Tigi is sold including Ulta stores. Want a fragrance that just says Summer ? 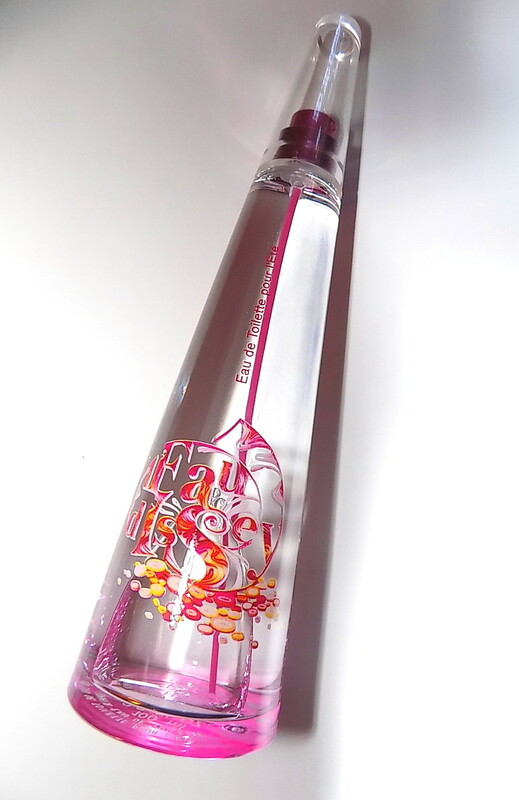 Each year Issey Miyake does a Summer EDT and this year's is a burst of citrus and floral that has the season down. 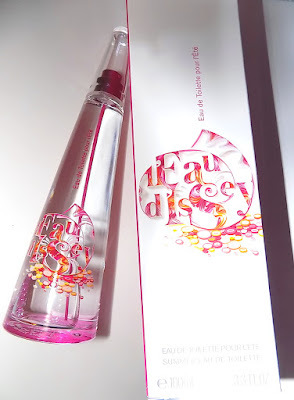 The fragrance starts off very citrus, always a good thing in my book , with notes of pink grapefruit and lychee. Passion fruit and guava add more warm weather goodness . This never becomes a super sweet fruity scent though. It's bright and a bit sharp but the florals and woods of the drydown keep it grounded. It ends with a hint of vanilla and light woods with the citrus still hanging in there . It wears close to the skin with light sillage and that's something you might expect from a Summer season scent. It can be used almost ( but not quite ) like a body spray. I haven't tried a Miyake Summer scent in some time so I can't say how it compares to past ones, but I do know they often share similarities . This one is going right into my perfume rotation. Love the graphics on the bottle ? The design is by artist Yulia Brodskaya. L'Eau D'Issey Summer Edition ( LE) is $ 76 for 3.3 EDT. 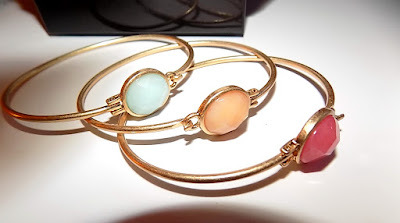 Looking for some new Summer jewelry to punch up those shorts and sundresses? This set of three bracelets from mark. has gotten a lot of wear over here. I find them to be the perfect warm weather type of jewelry. Easy to wear , not tight and with a bit of color thrown in whether it's one or all three. They go great with my watch or on the opp arm alone. Each has a faceted colored stone of yellow, blue or pink. The wire has a hook where the stone end attaches . The wire allows for some adjusting as well for wrist sizes. I love plaid . I love when it's on trend as there is so much more to pick from, but I wear it whether it's "in" or not. One of my fav late winter buys was a pair of pointy Kors plaid and leather flats. 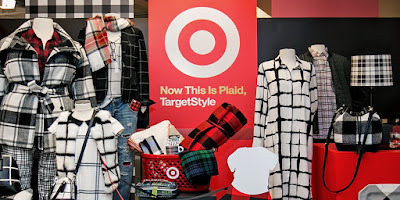 Anything plaid catches my eye and this fall Target is enabling us plaid fans in a major way. Beginning in August they will roll out a store wide plaid bonanza across most departments and a collab with designer Adam Lippes for a buffalo plaid line. While I prefer my plaid full on tartan, buffalo works too and I like Lippes work. I've been fortunate enough to attend one of his shows, and generally like his collections. The photo gives us a sneak peek and I am checking out that handbag and faux fur vest. Like the pattern itself, Target’s crossing lines all over the place, bringing tartan touches to everything from home goods and must-have fashion for the entire family to plaid Diet Coke bottles, shampoo bottles, ChapStick tubes, dog leashes, Band-Aids, paper towels…the list goes on to include more than 360 items you’ll definitely want to “check” out. Still not sold that you’ll be okay saying so long to summer? 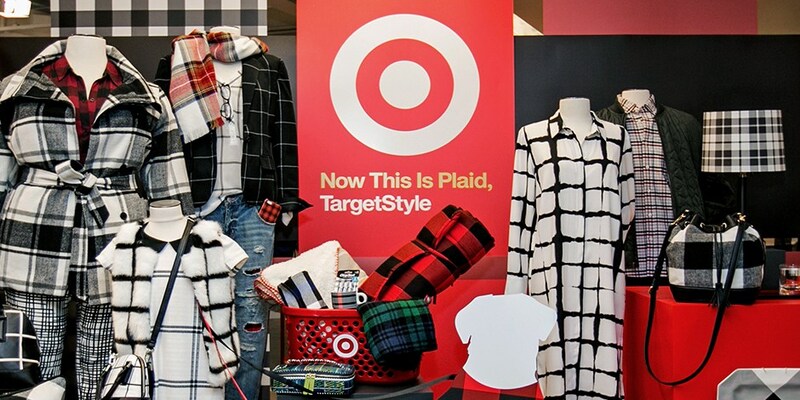 Well, this nugget might push you over the edge: To help herald in its fall plaid takeover, Target tapped designer Adam Lippes to create more than 50 items inspired by buffalo plaid for the Adam Lippes for Target collection of apparel, accessories, pet goods and home furnishings. Trust us – you’ll want to mark your calendars for this one. If you like traditional florals, sophisticated but not over the top, Emozione is a new(ish) fragrance from Ferragamo that checks all those boxes. The scent is very pretty, soft but not so light as to be barely there. It has a touch of a chypre about it which I love. There's not enough of them out there these days. Florals abound right from the first spritz with a bit of a powdery feel. As it goes along the rose comes in and the iris stays pretty prominent. As it dries down the suede and patchouli are there but it's especially light on the patchouli . 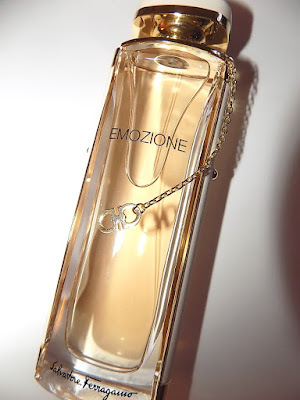 Emozione stays floral but with a woods and powder at the end. I see this as a modern version of an old fashioned fragrance. Ladylike and not too sweet with a soft sillage trail that lasts. Full note list: white peach, bergamot, iris, peony , heliotrope, bulgarian rose , suede, white musks, patchouli. 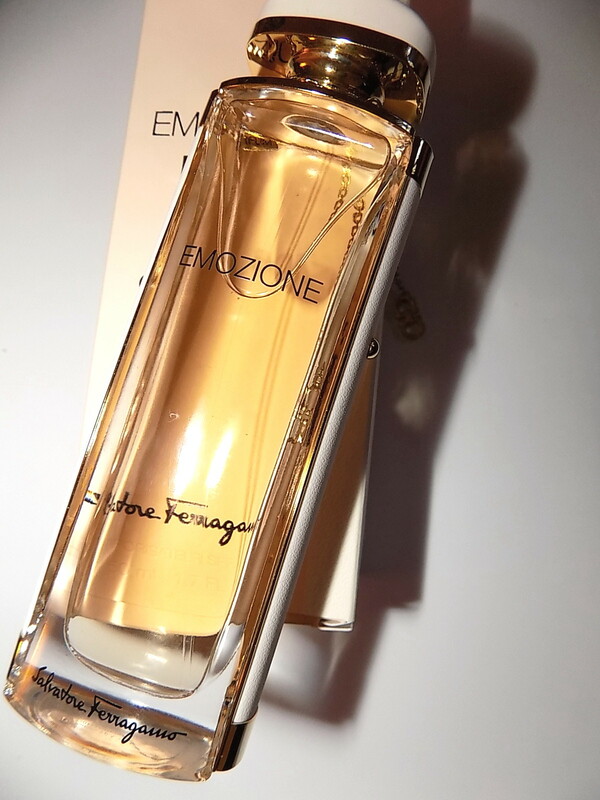 Ferragamo Emozione is 1oz EDP $70 , 1.7 oz EDP $ 95 , 3.1 oz EDP $ 119 and available at Macys, Nordstrom ,Dillards and more.